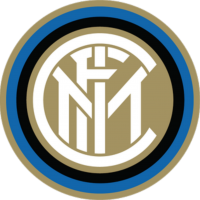 Inspiresport announce a new and exclusive partnership with Italian footballing giant FC Internazionale Milano, giving young players the unique opportunity to travel to Italy for a once-in-a-lifetime sports development tour. With regular flights from most UK international airports into Milan Malpensa Airport plus coach options, young players from across the UK now have the opportunity to train at the world renowned Suning Youth Development Centre facility with Inter’s own academy coaches plus a chance to visit the iconic San Siro stadium. This agreement represents another progressive milestone for inspiresport in attracting a club partner of this gravitas.